Or view our longcase, mantel and wall clocks by visiting our online shop. 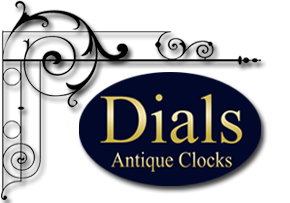 Our showroom is situated on Lymington Quay, and is one of the south coast’s leading establishments for quality antique clocks. Feel free to call in and browse. Our collection is regularly changing with new pieces arriving all the time. 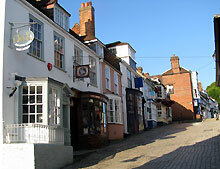 We are open 10.30am-5pm Thursday-Saturday.